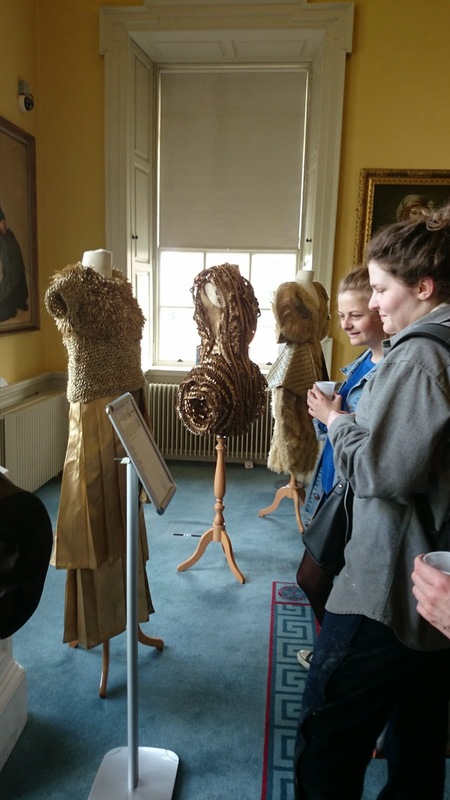 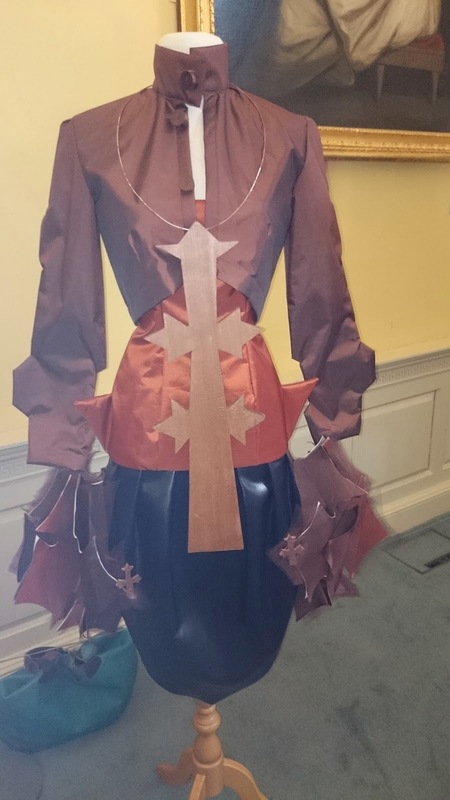 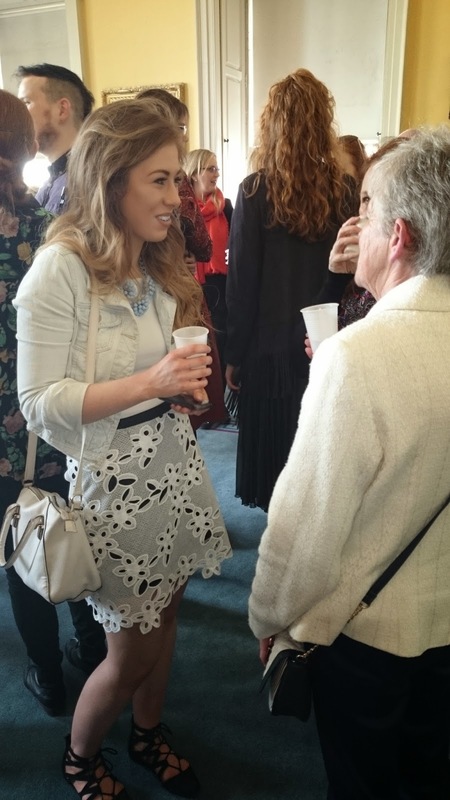 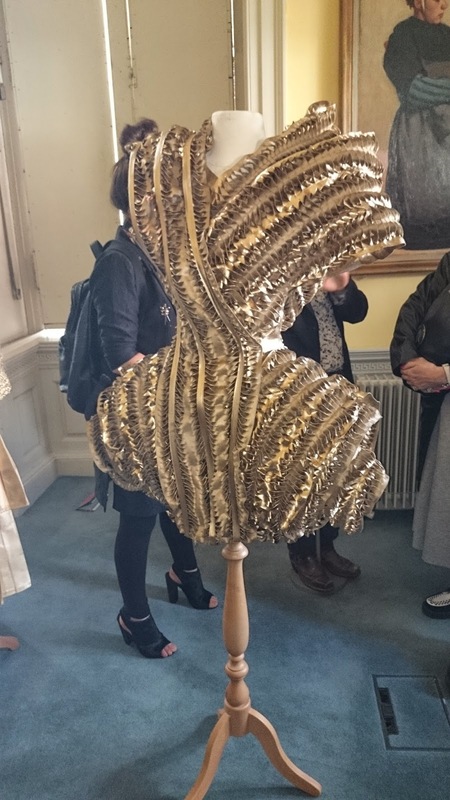 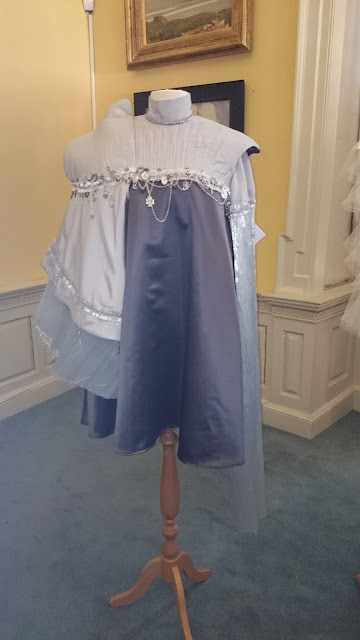 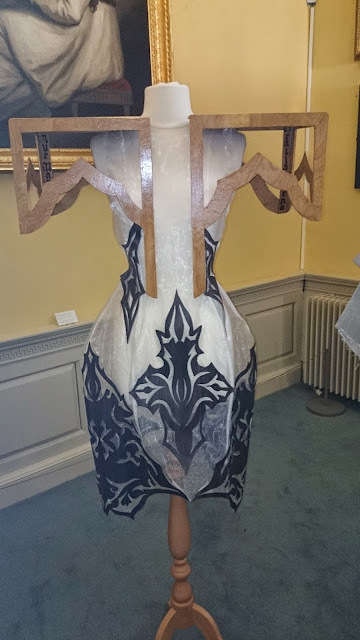 2nd Year fashion students held the opening of their exhibition Tailoring the Treasury at the Hunt Museum yesterday. 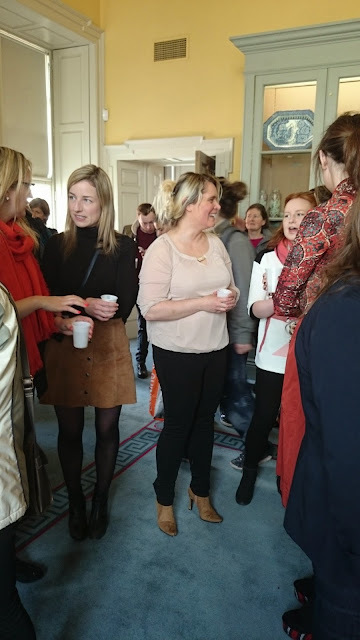 A great crowd turned out for the wine reception where Dr. Hugh Maguire, Director of the Museum, spoke highly of the students work. 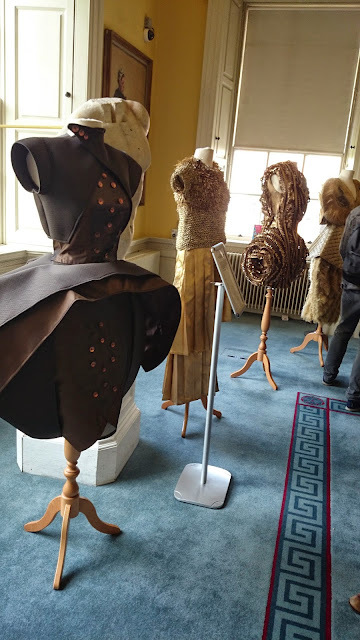 The exhibition is on until Friday the 22nd May.